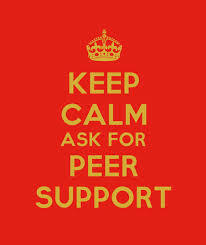 Have you ever considered adding a peer helping program to your counseling department? 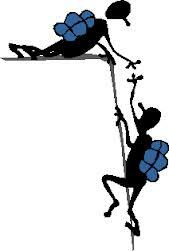 Not sure about peer helping as a legitimate extension of your department? 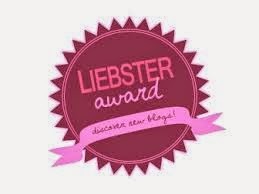 Okay, I know there are some blank looks out there…so let me provide a little support for peer helping. Researchers, like Barbara Varenhorst of The Search Institute, have found that peer influences can be more powerful than adult-student interactions. Rather than going to an adult, students often seek other students to discuss or help them with their problems. Research also reveals that schools which establish a peer helper program show success in creating nurturing relationships and a positive school culture. 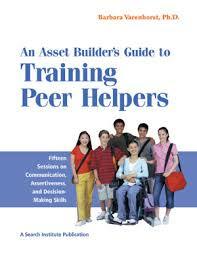 ASCA believes that peer helping is one means of helping students reach a higher level of maturity and responsibility. Peer helping programs can increase the effectiveness of the school counselor by increasing outreach and expanding programs. 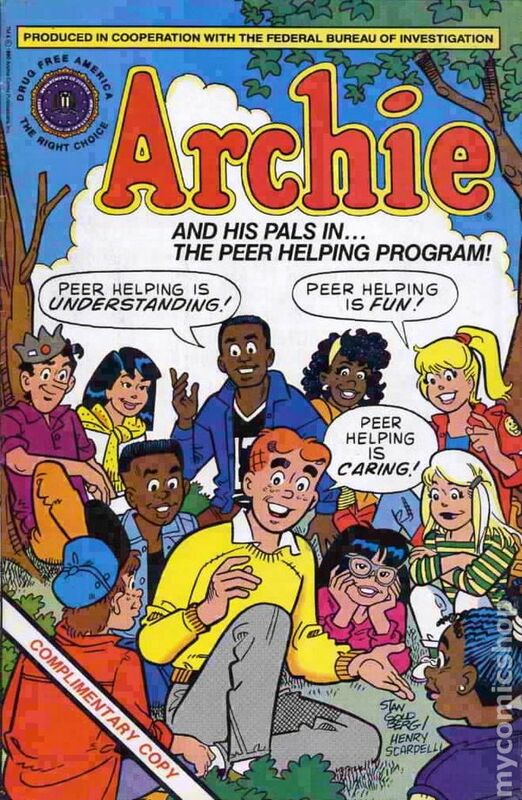 Peer Helping has been around since…well, forever (check out this Archie comic). When I had my heart broken in 6th grade, I didn’t go to the school counselor, Instead, my first instinct was to go to my peers for help and comfort. Peer helping is not just a school concept, it has been used in the gulf states during the recent oil spill, in organizations like churches, in community agencies, and universities. In fact, many of the greatest songs of the 20th century are about peer helping. Now that you have the official approval of organizations like ASCA and the Search Institute, I think you can start pondering the question of whether your school could benefit from a peer helping program. Believe me, I understand your concerns about supervision, time, training, and evaluation.When I started my first program in 2005, I faced these same concerns. 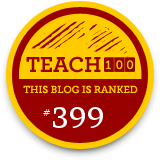 Not sure how I would go about training my students, I read a lot of great books and how-to-manuals. However, I always felt that there had to be an organization that provided resources, training, and support to peer helping supervisors. In 2010, I attended my first Peer Helping Training Institute in Indianapolis sponsored by the National Association of Peer Program Professionals (NAPPP). 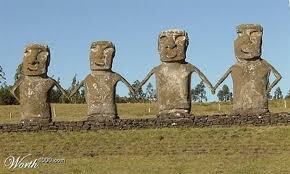 NAPPP trains, supports, and certifies peer helping programs all over the world. The trainer was Sue Rouston who manages the first certified peer program called PICT (Peer Information Center for Teens). At this week long training, I was instructed on how to train students, train other peer helping supervisors, and how to evaluate my peer helping program. Finally, all the pieces were coming together. After attending the training, I was invited to attend the 2011 National Peer Helping Conference in Orange Beach, Alabama which provided workshops and resources for peer helping professionals. At that conference, I was inspired to apply for certification for my own program. Happily in 2012, my program was certified as the first program in the metro Atlanta area. Hungry for more, I attended Ira Sachnoff’s Peer Resource Training in San Francisco. This two day workshop gave me so many great ideas for expanding my program. Now that I have had the opportunity to meet and work with so many wonderful peer helper coordinators, I have had the honor of becoming a NAPPP board member and consultant. Our goal is to provide a vision, ethics, and resources to peer programs and coordinators. In addition, NAPPP wants to increase certified programs throughout the country and certify students nationally as peer helpers (just like counselors and teachers) through a national exam. Now that you are aware of an organization that provides training, support, and certification for peer helping programs, why don’t you consider starting a program or taking your program to the next level! Want to know more? Please feel free to email me for more information.